While it is just a rumor, it seems we may have a bit of clarification as to how the used game sells of Xbox One titles might go down. According to ConsoleDeals, it seems that Microsoft will charge £35 (~$53) for a new licenses to play a second hand game. They state their source as a high-up employee within a video game retailer in the United Kingdom. According to MCV, it appears that there will be a system in place to handle the transactions of used titles from the selling back to the store to the repurchasing by another customer. 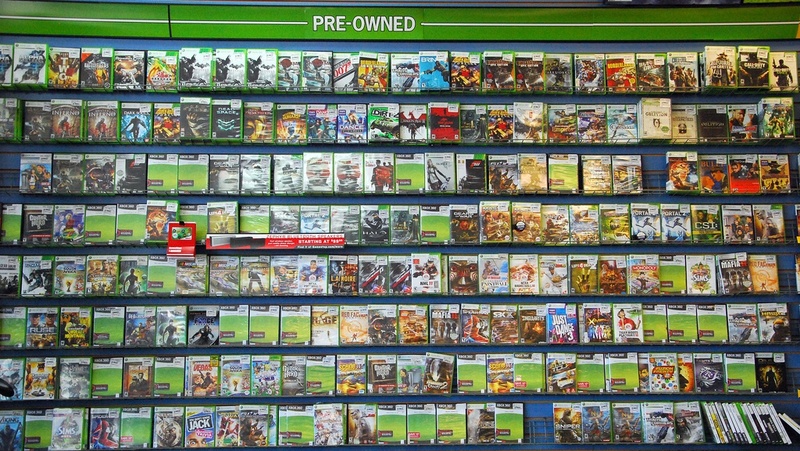 A gamer walks into a retailer and hands over the game they wish to sell. This will only be possible at retailers who have agreed to Microsoft’s T&Cs and more importantly integrated Microsoft’s cloud-based Azure pre-owned system into its own. The game is then registered as having been traded-in on Microsoft’s system. The consumer who handed it over will subsequently see the game wiped from their account – hence the until now ambiguous claim from Phil Harrison that the Xbox One would have to ‘check in’ to Microsoft’s servers every 24 hours. There is no word on where the price will be paid, but I’m pretty sure that they will take it out at the store which would allow you to essentially purchase used titles as you used to. The only thing it seems to affect is the price of the used game. It would be nice if the prices would go down based on how much Microsoft thinks the publisher should be seeing on the return but could cause rifts between them and 3rd party publishers if Microsoft starts trying to phase them out.